Looking to expand your magical repertoire? Want to entrance and confound your audience with amazing card tricks? Written by the great Jean Hugard, this classic magic manual to mind tricks with cards will teach readers some of the most unbelievable card tricks ever invented. 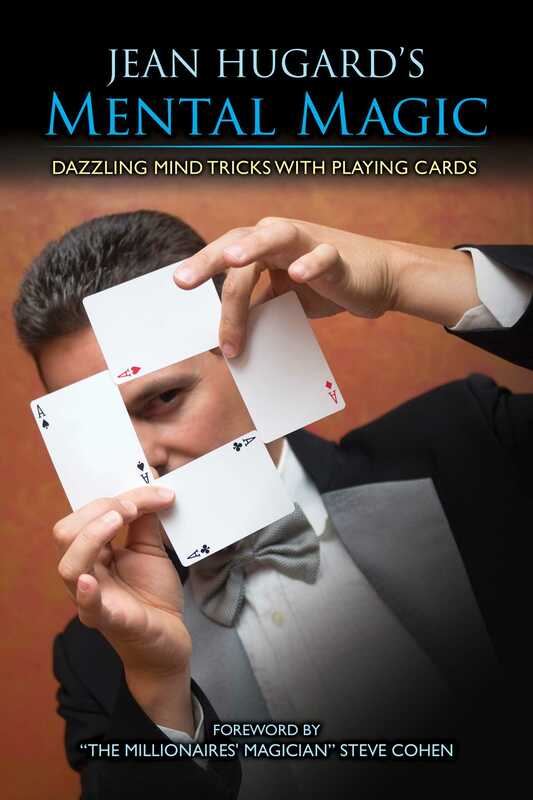 Included within are sections on how to perform awe-inspiring card illusions that will captivate any audience, including timeless tricks such as The Three Heaps, The Trio, The Moving Finger, A Card and a Number, and many more! Hugard’s instruction provides the methodology needed to seamlessly execute each trick and wow your spectators. With a new foreword by Steve Cohen, master contemporary magician, this edition of Jean Hugard’s Mental Magic is perfect for any card magic lover, whether an aspiring magician or a professional, and is sure to inform and inspire.